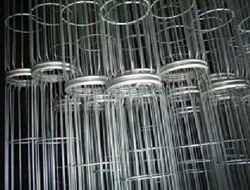 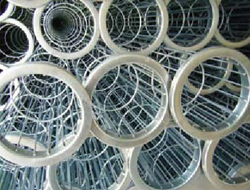 Alramic (Thailand) can provide dust collector filter cages for all types of air filtration systems. 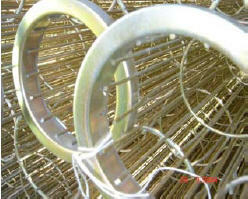 We offer a complete line of replacement and custom designed dust collector filter cages to fit all filter bag housings. 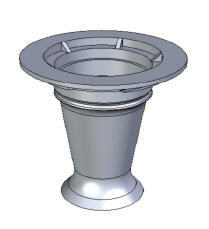 We supply venturi in varied designs, thickness and specifications according to customers' need.